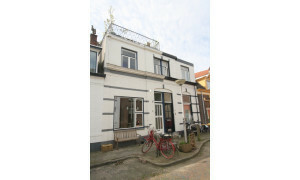 Conveniently located House for rent in Zwolle with 4 bedrooms and situated in the Aalanden district. 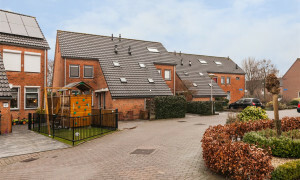 Spacious House for rent in Zwolle with 4 bedrooms and situated in the Aalanden district. 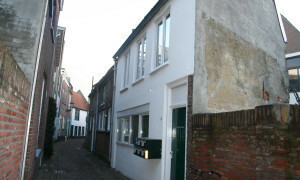 Conveniently located House for rent in Zwolle with 3 bedrooms and situated in the Schelle district. 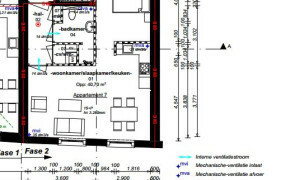 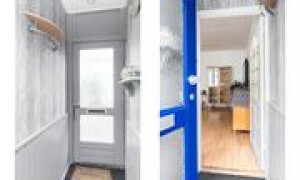 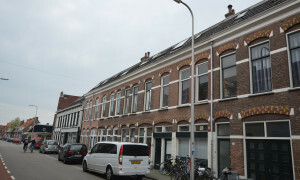 Pleasant Room for rent in Zwolle with 1 bedroom and situated in the Kamperpoort-Veerallee district. 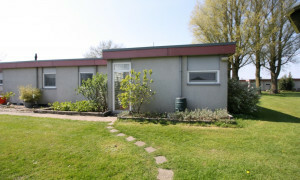 Pleasant Room for rent in Zwolle with 1 bedroom and situated in the Assendorp district. 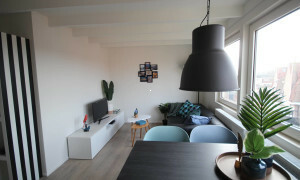 Pleasant Room for rent in Zwolle with 1 bedroom and situated in the Holtenbroek district. 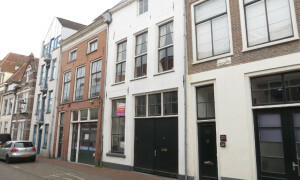 Pleasant Room for rent in Zwolle with 1 bedroom and situated in the Diezerpoort district. 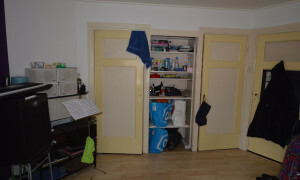 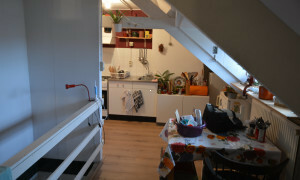 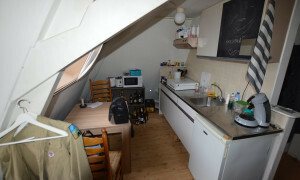 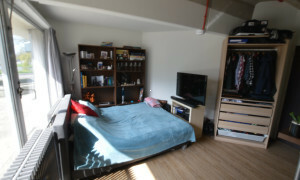 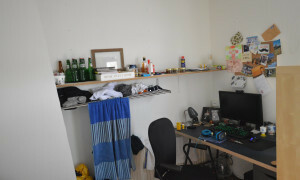 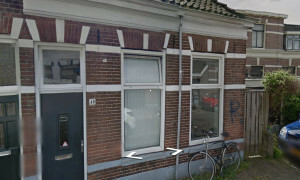 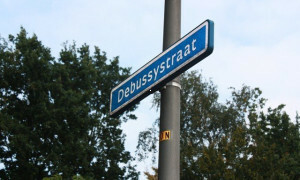 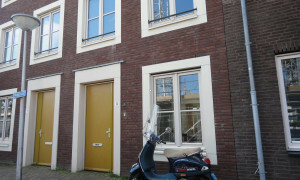 Comfortable Room for rent in Zwolle with 1 bedroom and situated in the Diezerpoort district. 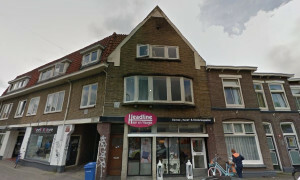 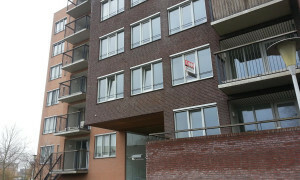 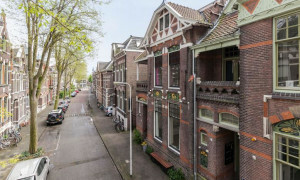 Comfortable Apartment for rent in Zwolle with 1 bedroom and situated in the Diezerpoort district. 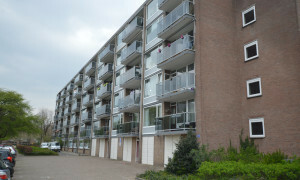 Comfortable upholstered Apartment for rent in Zwolle with 1 bedroom and situated in the Assendorp district. 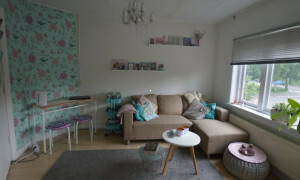 Lovely upholstered House for rent in Zwolle with 3 bedrooms and situated in the Assendorp district. 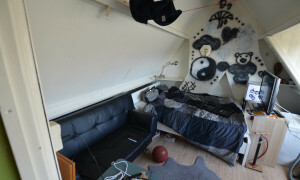 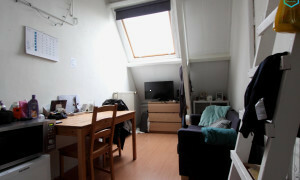 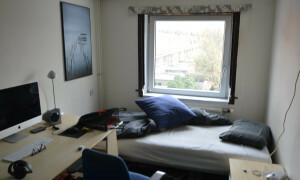 Pleasant upholstered Room for rent in Zwolle with 1 bedroom and situated in the Binnenstad district. 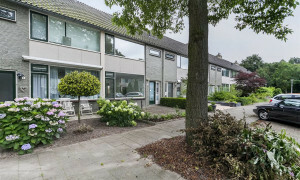 Spacious upholstered House with garden for rent in Zwolle with 4 bedrooms and situated in the Kamperpoort-Veerallee district. 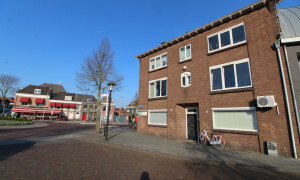 Pleasant upholstered Studio for rent in Zwolle with 1 bedroom and situated in the Holtenbroek district.